For squeezing (correct word is swaging) HT sleeves onto 12.5 gauge HT wires. 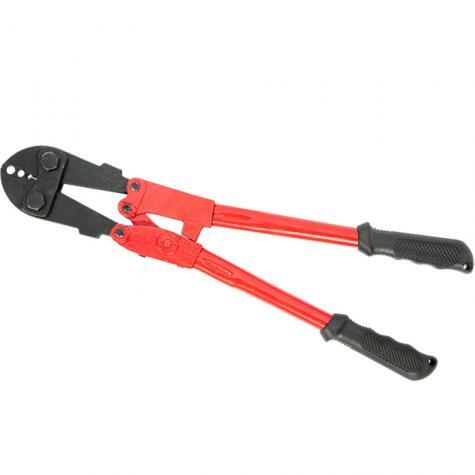 Allows you to crimp all sizes of wire with one tool. Robust and durable. Slide sleeve(s) into wire. Select slot for corresponding size of wire and compress handles to swag the sleeve. See PDF above for additional information. Will not cut wire. A 2-handed tool. Would not swag connectors correctly. 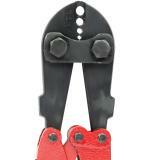 Best to use an old set bolt cutters, grind out a little works better and cost less.